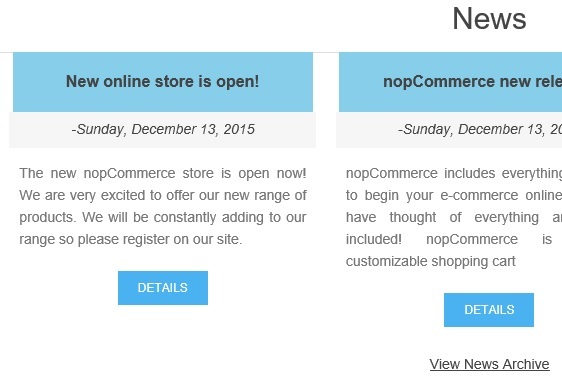 nopCommerce comes with a free default clean theme that fulfills most of the store owner's needs as it is a clean, responsive and modern theme. But, there are times when you need to modify the default style, layout or colors in order to make your site look a bit different from other websites. In some cases, the reason is purely brand related as you need your website to reflect the same colors as your brand logo. 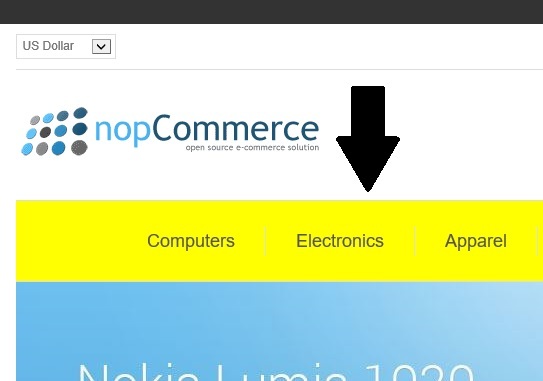 Today, we will go over the process of changing background color of top menu in nopCommerce.